Dr. Hansen is a leading provider of the Lap-Band weight loss surgery in Utah. See how Utah Lap-Band can reshape your future today! Learn about what makes a good candidate. See how patient’s lives have changed. In addition to Lap-Band, Dr. Hansen performs a wide variety of general surgery procedures. He has a high level of experience with the following procedures. Breast Cancer Surgery, Benign Breast Disease, Breast Cysts. 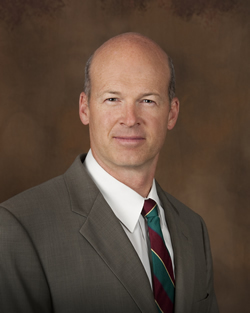 Dr. Hansen is also a highly experienced general surgeon, with many years of experience with hernias, heartburn surgery, gallbladder removal and more. Provide excellent compassionate care and education for the highest potential improvement of health.